Nugen Audio has released the 4th generation of its bass enhancement and control plug-in Monofilter and has temporarily added a special discount bundle including the updated Stereoizer and Monofilter to its shop. This update (3.1) was designed to introduce several host specific compatibility fixes and a new input/output level readout function. 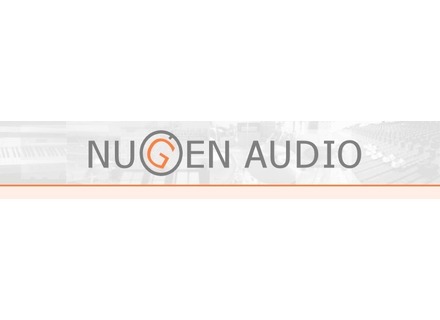 NUGEN Audio has announced the release of the 3rd generation of its stereo enhancement and adjustment plug-in Stereoizer.